Richard Zimmern has advised on and appeared in a broad range of commercial and corporate disputes, in litigation and arbitration; including company and insolvency, banking, international arbitration, public, securities, shipping and professional negligence matters. His practice focuses on cross-border commercial litigation and company and insolvency matters. 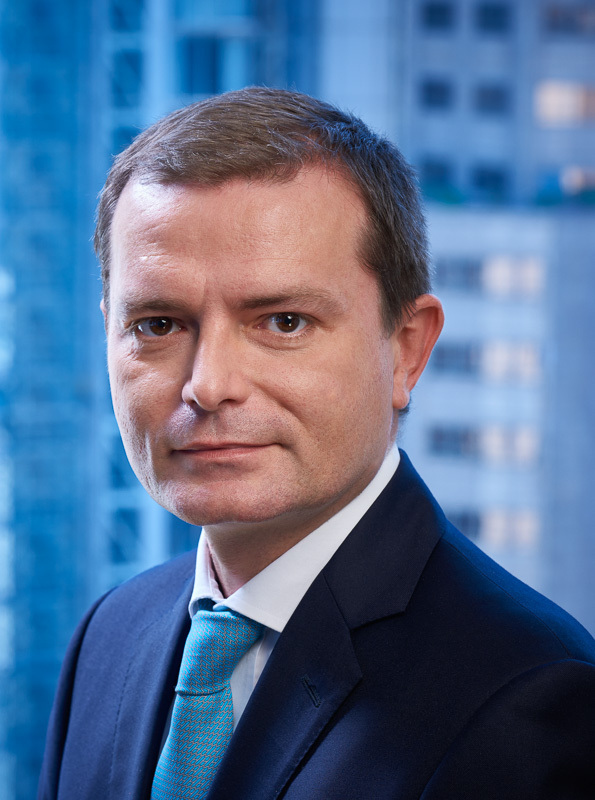 Richard has acted in numerous joint venture contract and shareholder disputes, winding-up petitions, and applications arising out of the liquidations of companies. Richard is also an accredited mediator, member of Chartered Institute of Arbitrators and member of the Board of Review of the Inland Revenue. · Ryder Industries v. Chan Sui Woo  18 HKCFAR 544. Seminal authority on the application of foreign illegality principles to breaches of foreign law in performance of contract. · FG Hemisphere v. Democratic Republic of Congo, China Railway Group  FACV5, 6 and 7/2010, unreported. Injunction of US$104million, relief sought of equitable execution over a sovereign state for a foreign ICC arbitral award. Issues of sovereign immunity in Hong Kong and relationship with Basic Law. This Landmark judgment from the Court of Final Appeal voluntarily referred matters to the NPCSC under 158 of Basic Law for interpretation. · Re: A Solicitor v. Law Society of Hong Kong  2 HKLRD 576;  11 HKCFAR 117. The case resolved the standard of proof required in professional disciplinary proceedings in Hong Kong and overturned applicability of the rules of Young v. Bristol Aeroplane on the intermediate Courts in Hong Kong by applying a new streamlined test. · New World Development v. SEHK,  2 HKLRD 612 CA;  2 HKLRD 518;  9 HKCFAR 234 CFA. Judicial review of the SEHK disciplinary tribunal procedures, in particular the right to full legal representation and the application common law right to a fair hearing to its regulatory procedures. · Asia Television Ltd. v. Mak Chi Kin t/a Wilson Top Marketing Promotion Co. CACV No 148/2006, unreported. Rights of ATV under its standard form Rates Card with advertisers and their agents, whether single signature binding on multiple parties and whether joint and severally liable. · Yuanta Securities Asia Financial Services Ltd. v. Core Pacific investment Holdings (BVI) Ltd and others  HCCW 803/2003. Shareholders dispute and right to just and equitable winding up of a highly solvent company, tests for company participation in a shareholder dispute, and nature and requirements in pleading Petitions. · Wynn Macau LLC v. Henry Mong  HCA 190 and 191/2009. The right of Macau Casino to recover gambling debts in Hong Kong and basis of the suit i.e. whether under a credit agreement or the marker. · Re: Legend International Resorts  HCCW 1139/2004, unreported. CACV 58/2011, unreported. 4 January 2012 and 26 April 2012.The case relates to powers, matters to consider and reasons for the removal of liquidator in the course of a company’s liquidation. · Kwok Wai Hing Selina v. HSBC Private Bank S.A.  HCCL 7 of 2010, unreported. The first [post trial] judgment in Hong Kong to deal with the mis-selling by Banks of high risk derivative products, particularly forward accumulators, to private customers.